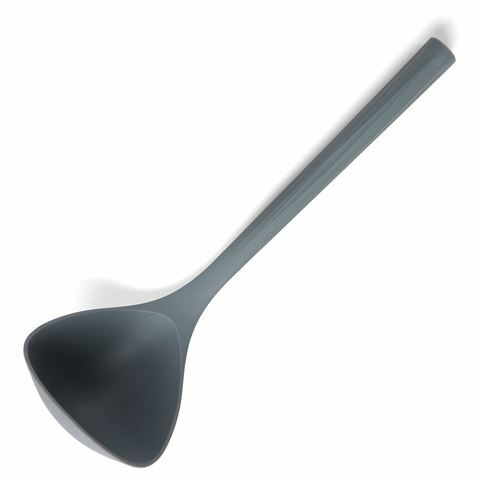 The Chef’N Classic Nylon Ladle is just what you need in your kitchen to simplify things a bit. This straightforward and long-lasting item does exactly what you’d expect it to, making ladling a breeze with its secure grip handle and up to 400 degrees heat resistance. Patterned handle for comfortable grip.